Homoeo Cure & Research Centre Pvt. Ltd.
Dr. Rajneesh Kumar Sharma, a research scholar, social worker, dedicated for the development of Homoeopathy. He has remained meritorious student, since his school time. He always secured distinctions in many subjects. He is successful in treating cancer patients and has also presented many incurable ailments with evidence-based documents. Here the authour shares his experience with a Cervical Lymadenitis which has responded wonderfully to sepia. 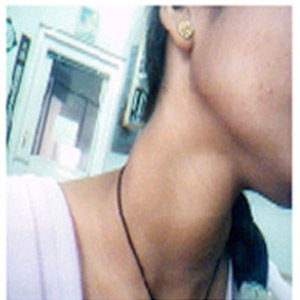 Glandular induration, hard, in right side of neck for six months. 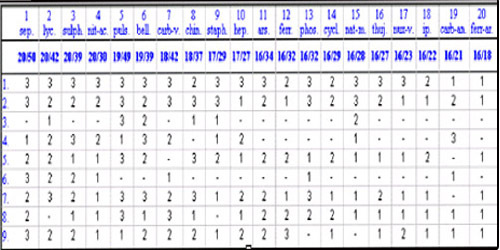 Weeps easily (Modality with consolation could not be confirmed). Cod drink and cold food agg. her in general, they cause her flatulent and uneasy. 8. GENERALS - FOOD and DRINKS - butter - agg. 9. GENERALS - FOOD and DRINKS - cold drink, cold water - agg. 10. GENERALS - FOOD and DRINKS - fat - agg. The choice of the remedy is Sepia. A photograph also taken Much Improvement.